State authorities blasted organizers of Germany's Love Parade on Wednesday, accusing those behind the techno music festival of significant security failures that may have led to the stampede that killed 21 attendees and injured more than 500 last weekend. In a report stemming from the preliminary police investigation, officials blamed organizers for failing to properly control the festival's sole entrance — a tunnel in which people were crushed when panic broke out during the July 24 event in the west German city of Duisburg. "Security did not fulfil its duty," said Dieter Wehe, the chief police controller of North Rhine-Westphalia province, while presenting the report at a news conference on Wednesday. Interior Minister Ralf Jaeger blamed the organizer, Rainer Schaller, for failing to stop the onslaught of visitors streaming into the entrance tunnel when the festival grounds had already grown full and tension was growing. "The organizer did not fulfil the requirements of his security concept," Jaeger told journalists. However, Schaller has refuted these accusations, which had also been voiced by media earlier this week, telling Germany's Bild daily on Wednesday that his security plan had been approved by city officials. The final authorization for the festival allowed for a maximum of 250,000 people on site. German media estimated that as many as 1.4 million attended. Wednesday's report left unanswered questions regarding the culpability of Duisburg municipal officials, who also held responsibility for overseeing the event. Meanwhile, a 21st victim of the crush succumbed to her injuries, Rolf Haferkamp, a spokesman for the prosecutor's office of Duisburg, announced on Wednesday. The 25-year-old German woman injured in the stampede died overnight in hospital, Haferkamp said. On Tuesday, state prosecutors said initial results indicated that all the deceased — including seven foreigners — had suffered crushed ribcages. Prosecutors also said that more than 500 people in total were injured in the nighttime tragedy. City officials — most prominently Adolf Sauerland, mayor of the industrial city where the event was held — have come under fire after the incident and amid an official inquiry. According to media reports, Sauerland's office held back approval for Love Parade organizers until just hours before the event, ignoring the express concerns and warnings of police and fire officials. Organizers, who cancelled the festival permanently after the tragedy, have been criticized for being ill-prepared and for going forward with a location deemed too small for the expected numbers. 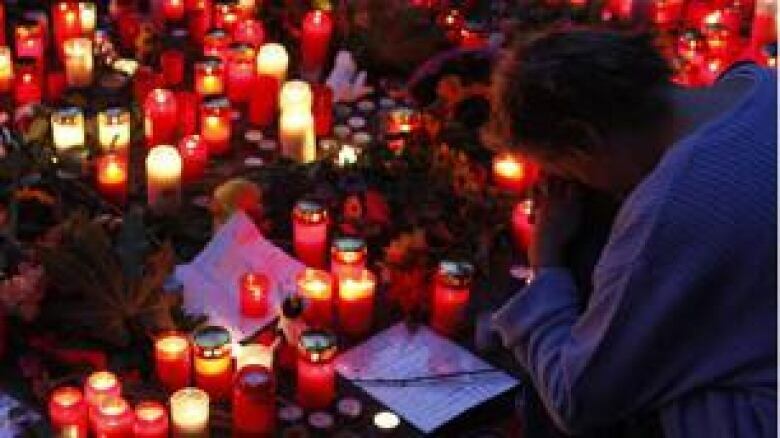 German Chancellor Angela Merkel and President Christian Wulff are to attend a memorial service for the victims this Saturday at a Duisburg church. A large screen in a nearby city square will broadcast the ceremony and a condolence book has been set up for mourners. 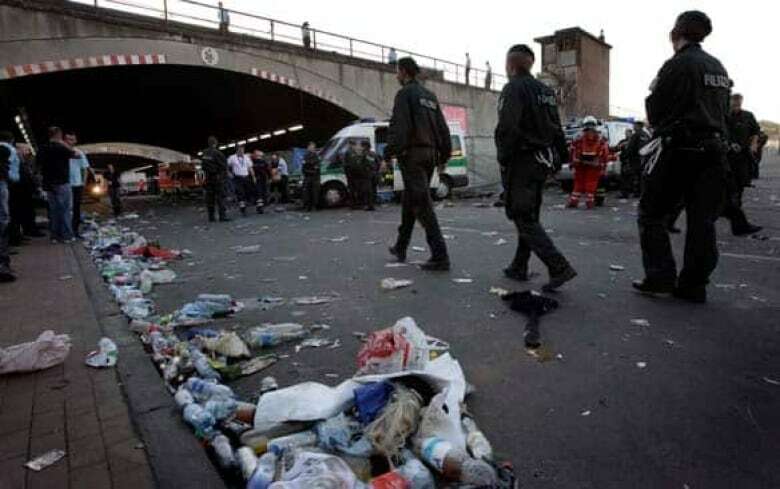 Sauerland is not expected to attend after angry bystanders pelted him with rubbish earlier this week when he visited the site of the tragedy to lay a wreath. The embattled mayor, who has resisted calls for his resignation, has also reportedly received death threats.